When in Sri Lanka, you should not miss visiting the pristine beaches of the west coast. Especially if you are in search of a memorable holiday with a taste of local life. The unspoilt beaches and golden sandy shores in Wadduwa are ideal for an unforgettable beach holiday. The surrounding waters are perfect for some of the exciting water sport activities like windsurfing. If you visit this coastal town with your friends, don’t forget to experience an amazing boat ride on the gin-clear seas of Wadduwa. It is just a short tuk-tuk drive away from Wadduwa to Kalutara, one of the quietest beach hideaways along the south-west coast of Sri Lanka. Kalutara has found extra popularity for water sports like diving, snorkelling, and jet skiing among many tourists who visit this part of the country. 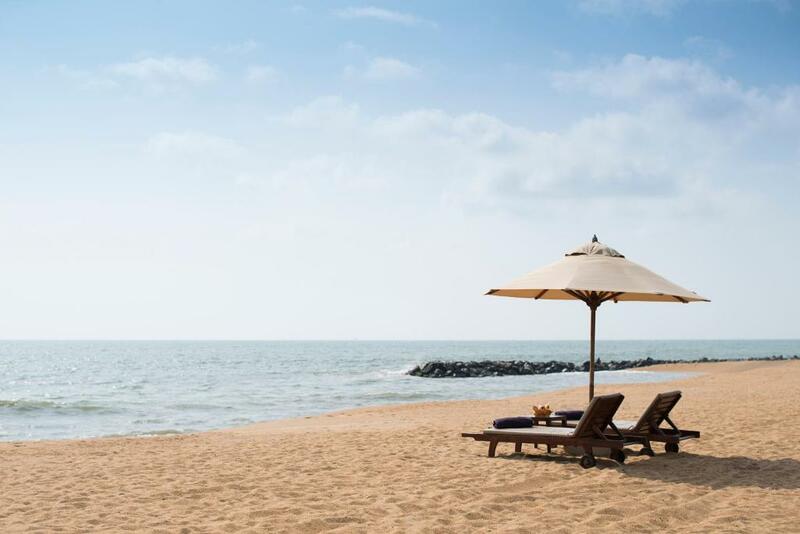 You can consider staying at a Kalutara resort close to the beach such as AVANI Kalutara Resort to enjoy enriching activities and sightseeing excursions in the amazing west coast. The beach in Marawila offers everything that you expect from a beachside hideaway. It’s a unique feeling of paradise-island remoteness. All adventurous souls have a plenty of exciting water sport activities like diving and windsurfing to spice up the holiday.